DGS Contractors has been providing home remodeling services in Atlanta since the early 2000‘s. Ever since it has been a family owned company and operated with a passion for beautifying and helping maintain homes. We first started in the remodeling business in the early 2000′s offering and delivering impeccable Interior Painting in Atlanta and Exterior Painting in Atlanta Metro Area. We gradually expanded to offer a rich variety of products and services such as Gutter Installations, Siding Replacements and Roof Replacements, windows installations, deck repairs and insulation installations. DGS Contractors talented and highly qualified deck crews have placed our company as Atlanta’s preferred deck builder, with over 200 decks built in Atlanta per year. 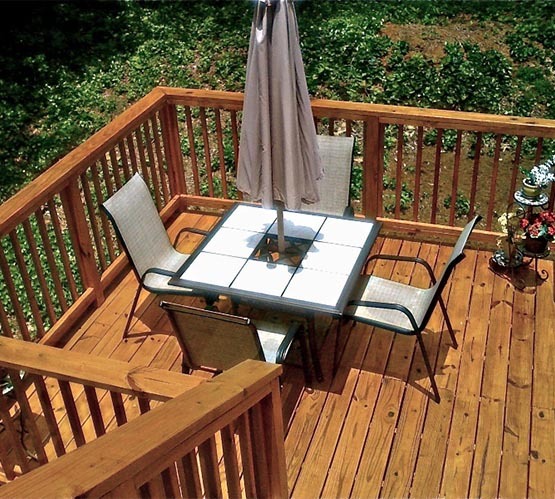 We are Atlanta’s Deck Builder of choice! 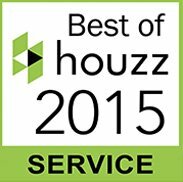 Today, DGS Contractors has become one of the best known Home Improvement Companies in the Atlanta Metro Area. Our talented crews are well known for their close attention to detail and high quality projects. We offer the BEST WARRANTY in the market, top of the line products, custom tailored service, excellent customer service and efficient delivery. The secret to the DGS Contractors Quality Experience is in our genuinely personalized approach, making sure to care for each and every customer step by step from the initial Free Home Estimate to the friendly follow up quality guarantee calls. 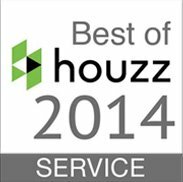 Every DGS Contractors client is a VIP and we work hard to ensure 100% client satisfaction. It is no surprise that DGS Contractors receives 50% of their new clients from loyal existing client referrals. 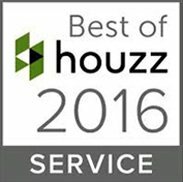 DGS Contractors has currently an A+ Rating with the BBB. 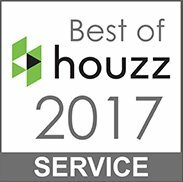 In addition, DGS Contractors is proud of our high ranking on Kudzu.com! - Interior Painting, Exterior Painting. - Deck Building, Deck Repair, Deck Staining. - Siding Repair, Siding Replacement and Siding Installation. - Extensive Carpentry and Wood Repair. - Home Window Repair, Window Installation. - Gutter Repairs, Gutters Replacement, Gutter Covers. · A+ Accredited Certified Business by the Better Business Bureau. · Sherwin Williams and Porters Painting Contractor in Atlanta. · GAF Roofing Contractor in Atlanta. · TimberTech Deck Builder in Atlanta. · Leaf Free Sentry Gutter cover and Aluminum Seamless Gutter Contractor in Atlanta. · Owens Corning Insulation Installer in Atlanta. · Energy Efficient Doors and Windows Installer in Atlanta. · Therma Tru Doors Installer in Atlanta.